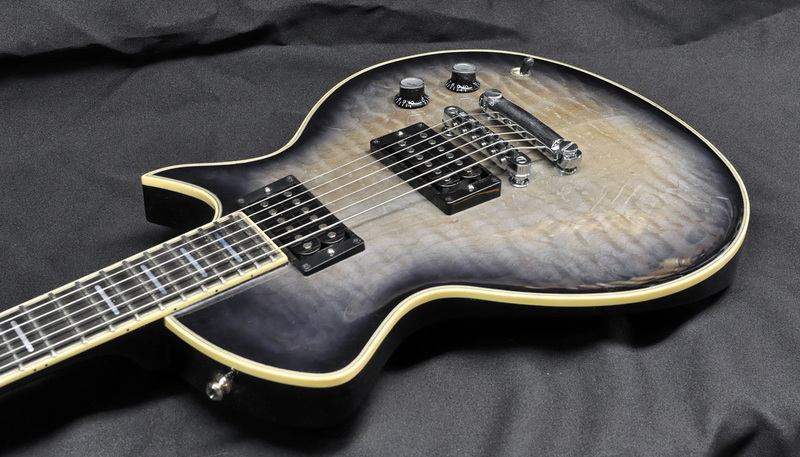 Tune O Matic Graphtech bridge. Delivered in a luxury gigbag. 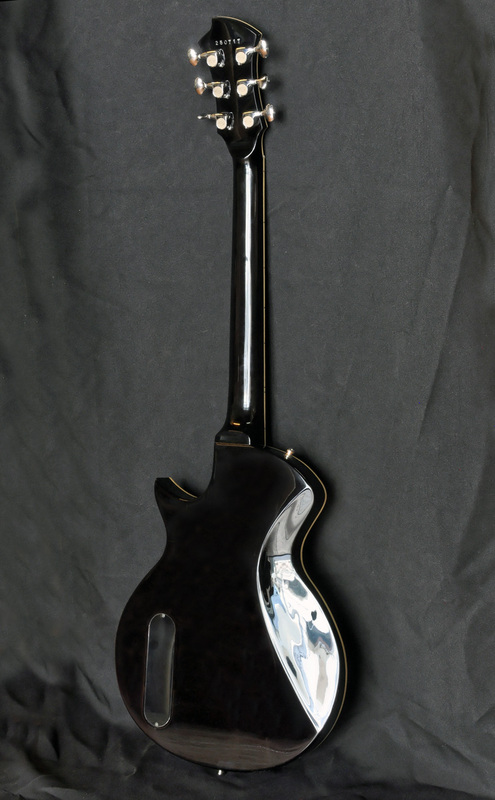 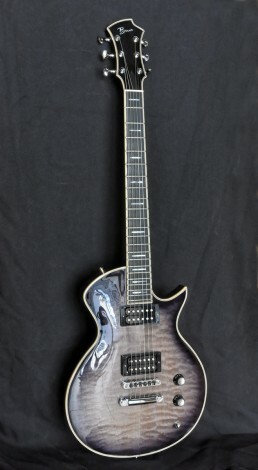 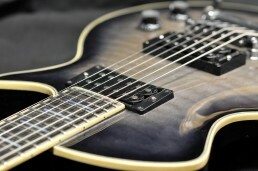 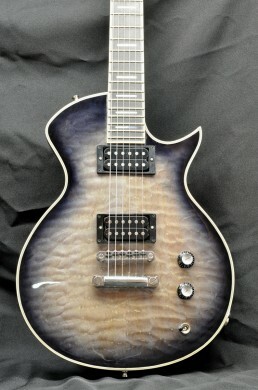 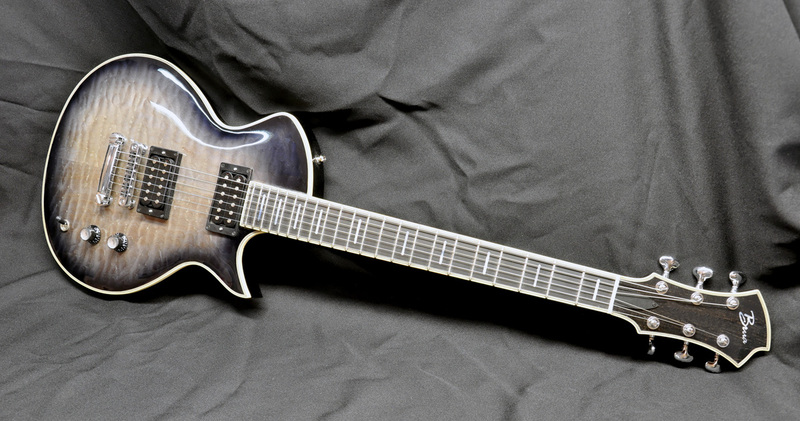 All guitars are individually made on order and are therefore customizable on request.